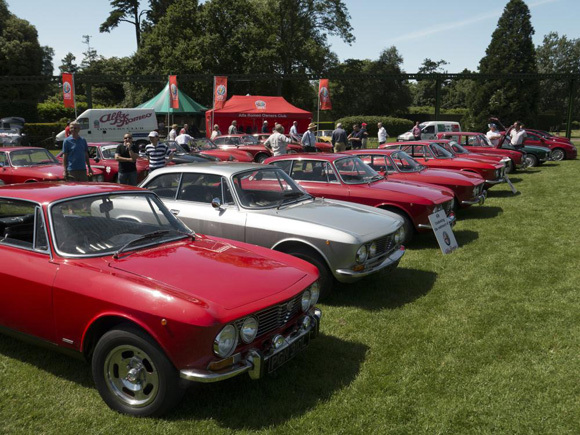 Beaulieu will be welcoming more than 500 Alfa Romeos on 17th April for the Spring Alfa Day rally. 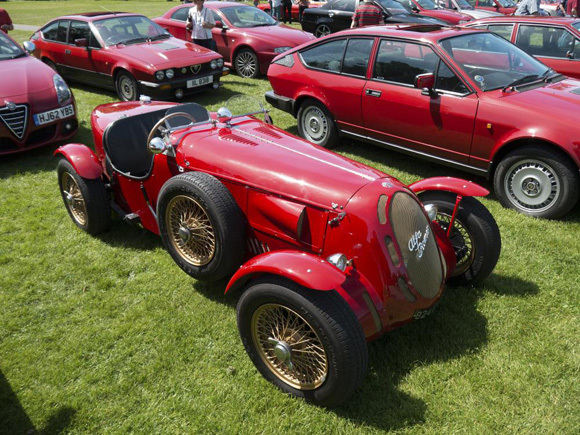 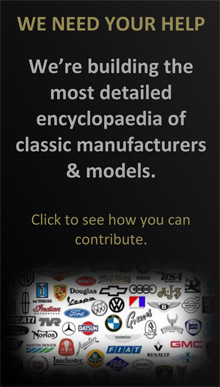 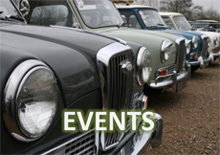 The first national event of the year for the Alfa Romeo Owners’ Club, both club members and non-members alike will have the opportunity to drive their cherished Alfas into the grounds of the National Motor Museum to be part of the display, meet fellow enthusiasts and enjoy all of the features of the attraction. 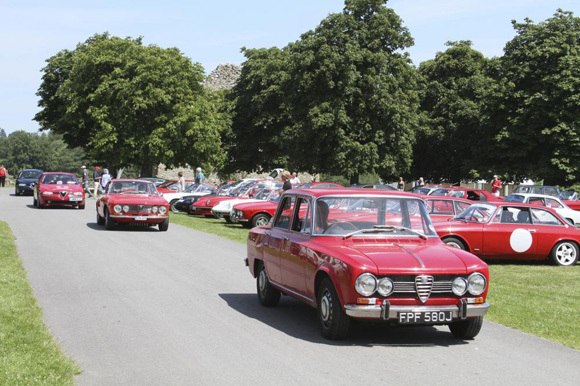 The rally promises to bring together a wide range of models from the much-loved Italian marque, from classic favourites such as the Spider, Guilietta and GTV – plus a number of modern siblings. 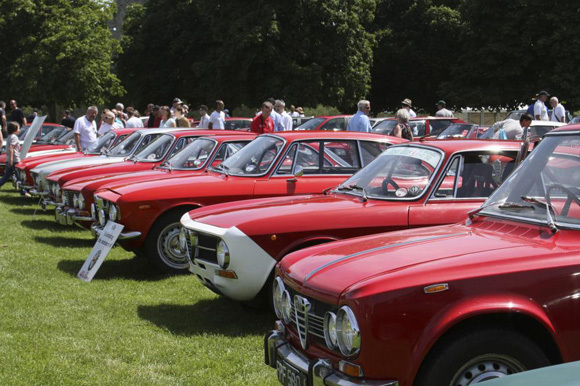 Alfa fans will also be able to browse a selection of trade stands, while dealership Meridien Milano Alfa Romeo will also have a stand. 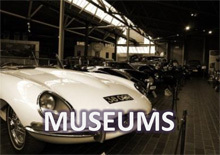 Participants in the rally can also enjoy the rest of the Beaulieu attraction, including the National Motor Museum, home to over 280 historic vehicles.